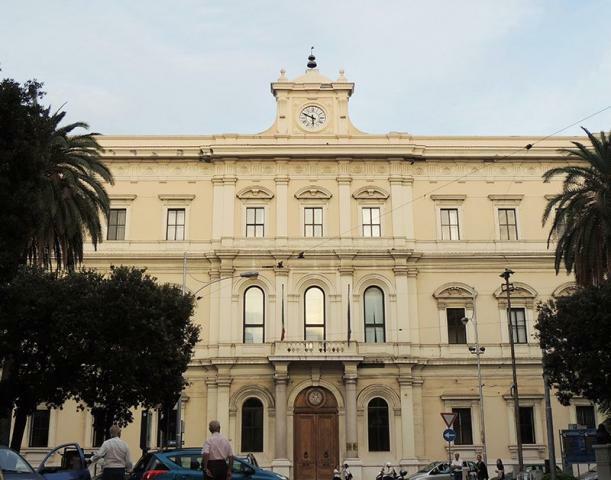 Chamber of Commerce of Bari was founded on 27 May 1849, under the reign of Ferdinando II, it was called “Camera Consultiva di Commercio”. In 1862, one year after Italian Unification, the building was called “Camera di Commercio ed Arti” Later, in 1910 was called “Camera di Commercio e Industria”, and after fascism and World War II “Camera di Commercio Industria e Agricoltura”. The currently name is “Camera di Commercio Industria Artigianato e Agricoltura” . Nowadays the Chamber of Commerce has 160 thousand companies, the fifth biggest Chamber in Italy after Rome, Milan, Naples and Turin.